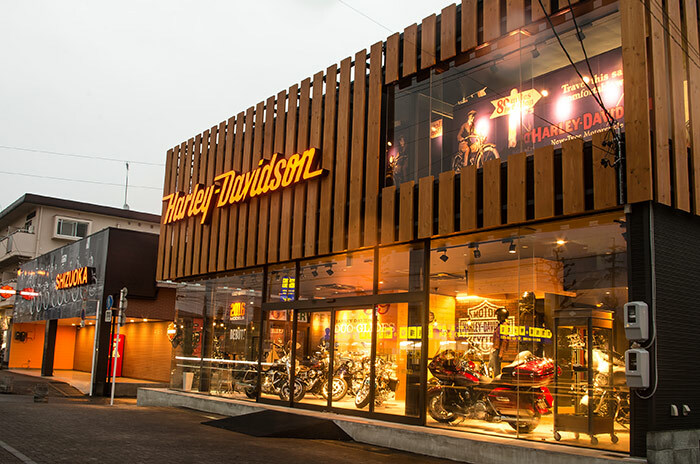 HARLEY-DAVIDSON JAPAN Official Contract Dealer　"HARLEY-DAVIDSON SHIZUOKA"
We would like to express our sincere appreciation for supports from persons involved to our 62 years business operation. Eternal running machine “Harley-Davidson” with dignified and everlasting glow! We acknowledge that offering the blissful moment to customers is our mission, even in a time of tough world. We look forward to your continued business in the future. 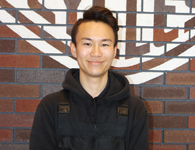 Management ： Watanabe Motors Co., Ltd.
We believe the provision of homely atmosphere will let anyone visit at ease. but also to widen the circle of customers through pleasures. PHD service factory will facilitate to respond the maintenance and troubles, in addition. 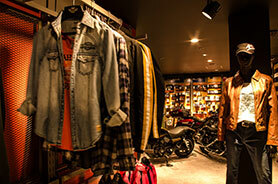 Harley-Davidson are displayed in our shop. Hope you find favorite one. 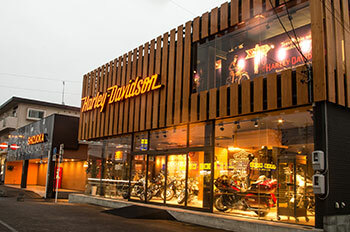 Let's drive Harley-Davidson in a cool way. Enjoy touring dressing in matching T-shirts. 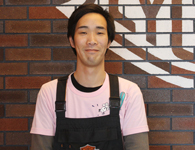 Battle of the Kings 2018 & 2019 Japanese Champion! The world's largest HD custom contest "Battle Of The Kings" was selected as the 2019 & 2018 two consecutive Japanese champions! 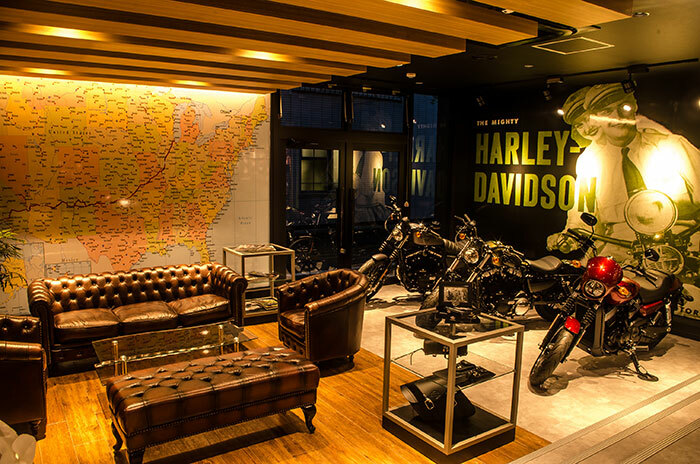 We will help you make the coolest Harley, the only one in the world! 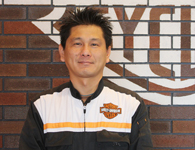 If it is Harley-Davidson to HD Shizuoka of 62 years of establishment. 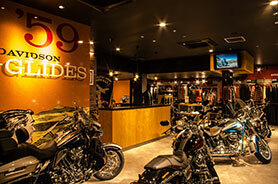 Professional machinists allow supporting your Harley-Davidson life! Our machinists is registered with "service skill accreditation program". 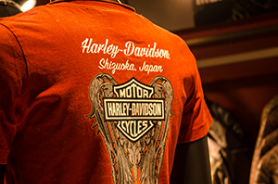 Professional machinists allow supporting your Harley-Davidson life through their qualified skills, knowledge, and experience. "Please leave the thing about Harley Davidson to me!" ・3 km away from Tomei Expressway Shizuoka interchange. ・7 minutes by car from JR Shizuoka station or Shizuoka interchange.